Ministry of Economy and Finance (MOEF) carried out a large-scale personnel change that replaced 74% of people with section head positions. Section heads were replaced mainly with those who passed 40th and 41st civil service exams. MOEF focused on talented and young generations as the ones that would become future section heads. It is also interesting to see that it selected total of 10 female section heads to its headquarters. MOEF announced that it carried out a periodic personnel change that replaced 81 section heads out of 109 section head positions. “This personnel change focused on supporting major national agendas such as economic vitality improvement, economic constitution improvement and structural reform, and economic and social acceptability improvement by placing talented people at proper positions.” said MOEF. There was a shift in generation as new section heads are mainly from 40th and 41st civil service exams when they were mainly from 39th civil service exam previously. MOEF modified its camp with ‘young generations’ as it selected 9 new section heads from 45th civil service exams. It appointed young and talented generations at major positions to improve energy and tension of MOEF. It appointed Hong Min-seok, who was a public relations officer, from 43rd civil service exam as the head of Economic Analysis Section and Park Ho-sung, who was the head of Expense Innovation Section, from 44th civil service exam as a public relations officer. 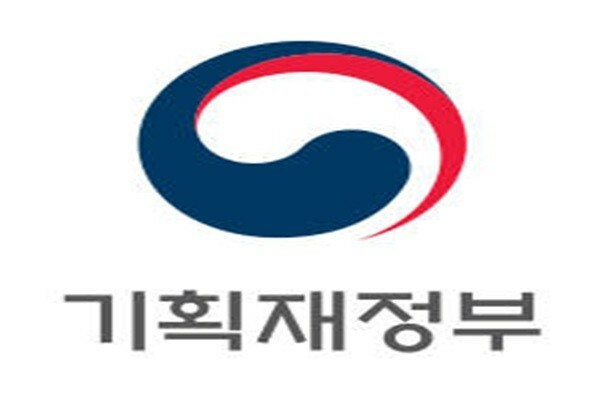 It also appointed Kwon Joong-gak (43rd), Kim Kyung-gook (45th), and Yook Hyun-soo (45th) as the heads of Private Investment Policy Section, Talent Management Section, and Local Budget Section respectively. It appointed more females and personnel from grade 7 open recruitment as section heads. It placed total of 10 female section heads such as Park Jung-hyun (45th), who is a regulatory reform legal affairs officer, to its headquarters. It placed personnel with many experiences in budget, tax system, and finance to departments related to major national agendas such as innovation growth, regulatory reform, and job creation to maximize policy mix effect. It appointed Chun Jae-ho (42nd), Jang Bo-young (43rd), and Park Kyung-chan (45th) as the heads of Industrial Economy Section, R&D Budget Section, and Participative Budget Section respectively.